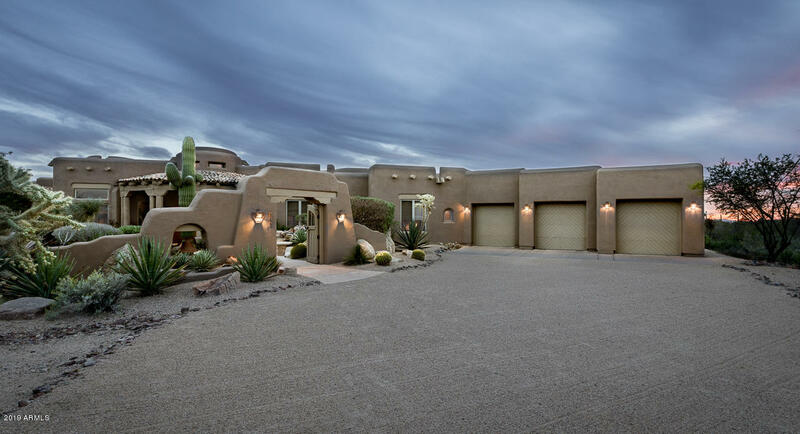 All Sincuidados homes currently listed for sale in Scottsdale as of 04/23/2019 are shown below. You can change the search criteria at any time by pressing the 'Change Search' button below. 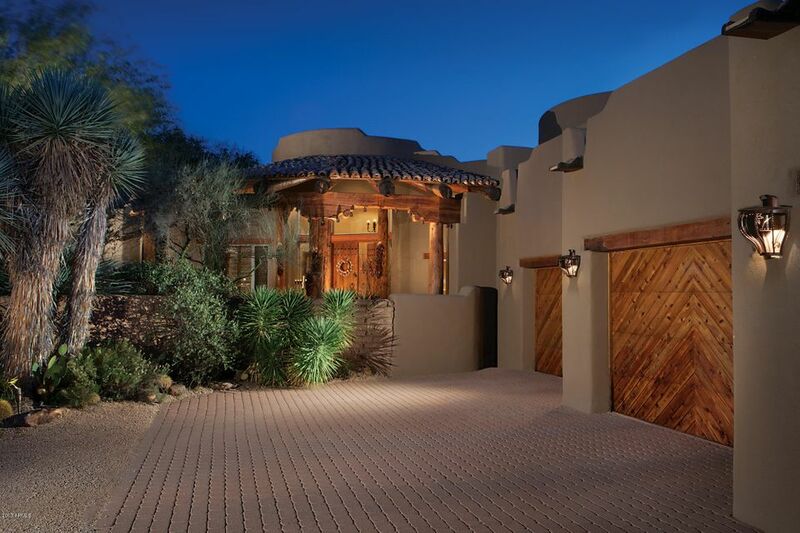 "** Welcome to one of the Premier Resort Estates in North Scottsdale**. This 3 parcel, 3.86-acre property located in guard gated Sincuidados is accessed by a separate private gate and cobblestone drive with a bridge that passes over a small, meandering wash. The large main house boasts the finest of finishes and has been recently renovated. It includes an upstairs master suite with elevator and stair access and separate his/her baths. See the city lights from the master deck and view deck above t"
"Timeless serenity awaits you in this custom estate in Sincuidados, designed and built by award-winning JP Malone. 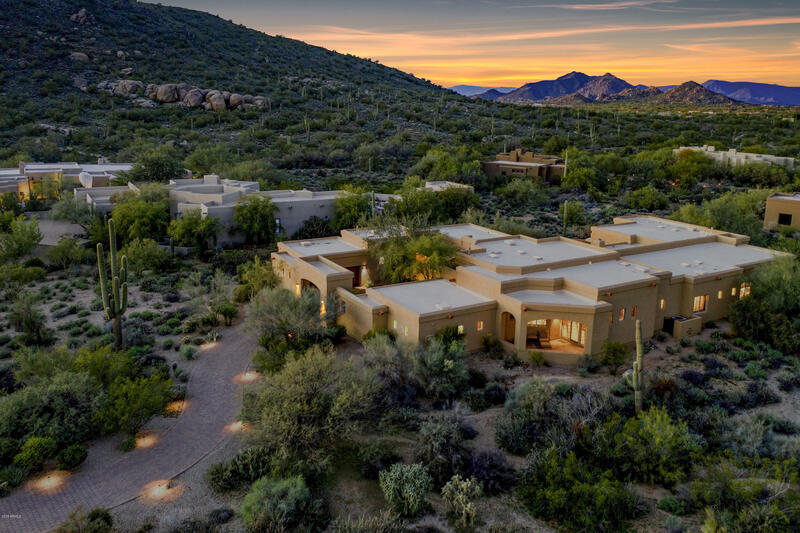 Beautifully tucked into the high Sonoran Desert against the silhouette of Lone Mountain, this luxury home boasts mountain views coupled with the privacy you desire. Transitional finishes embrace the natural surroundings, while the resort-like backyard is perfectly positioned to enjoy sunset views by the pool or while taking a dip in the relaxing spa. 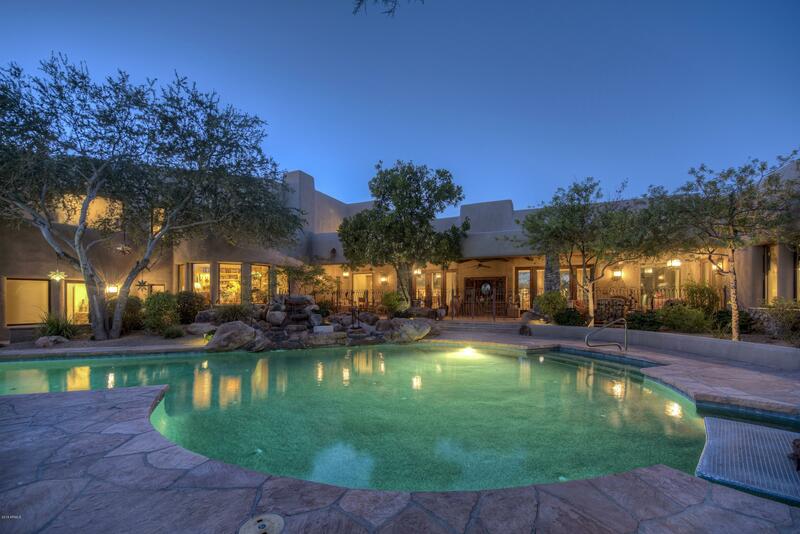 Inside, the flexible living space"
"Privately set on 1.82-acres, and surrounded by all-natural open spaces in the guard gated community Sincuidados, 8400 E Dixileta Drive is a sight to behold for any Scottsdale-seeking buyer. An enchanting front-gated courtyard entry leads to a 4BD/5BA Santa Fe home of authentic cinder block construction, painstakingly restored to reflect the region's original architectural style. Yet for all the splendor of the home itself, it's really what's outside that steals the show--a desert botanical garde"
"Welcome to this inviting 3 bed/3.5 bath desert retreat nestled in the exclusive North Scottsdale guard gated community of Sincuidados on a 1+ acre cul de sac lot with sunset & mountain views. A flagstone walkway meandering by a serene babbling brook & rock waterfall with seating area, leads to this showplace home. The luxurious desert lifestyle continues inside with flagstone flooring with artistic metal inlays flowing throughout the spacious & easy floor plan with panoramic views, creating a h"